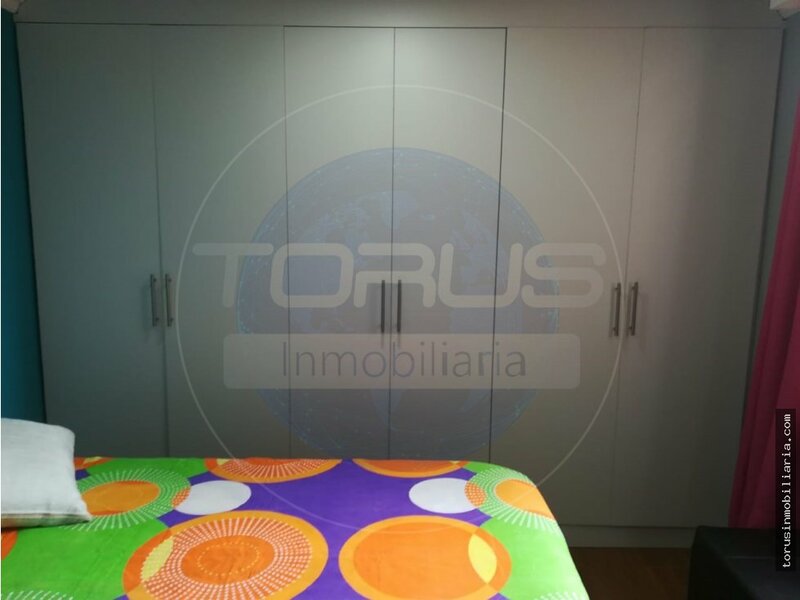 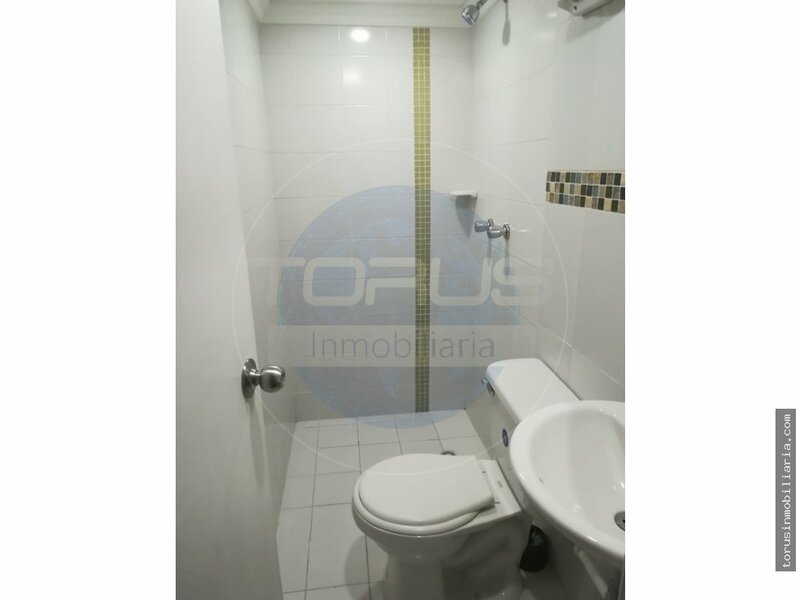 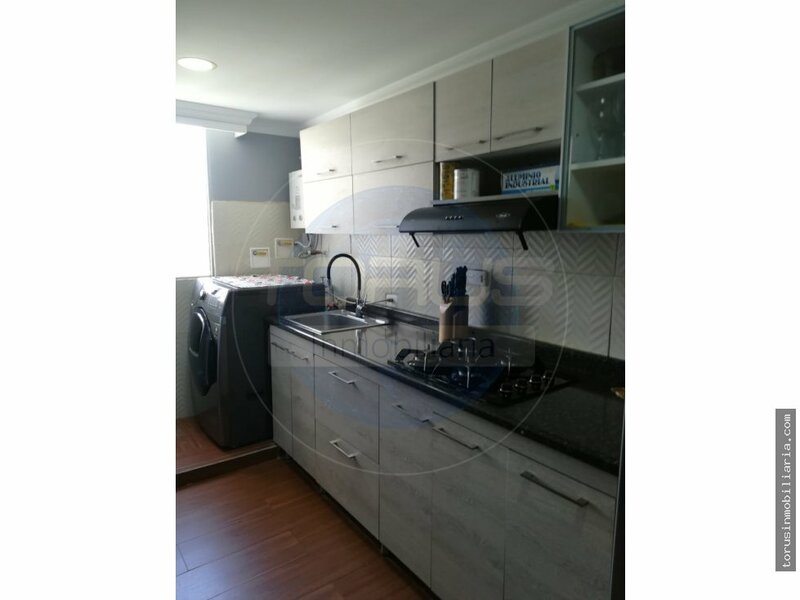 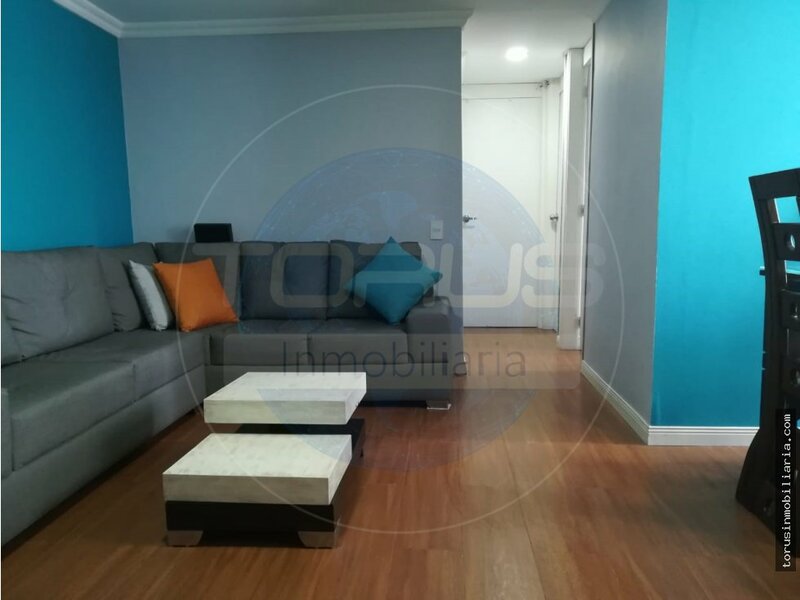 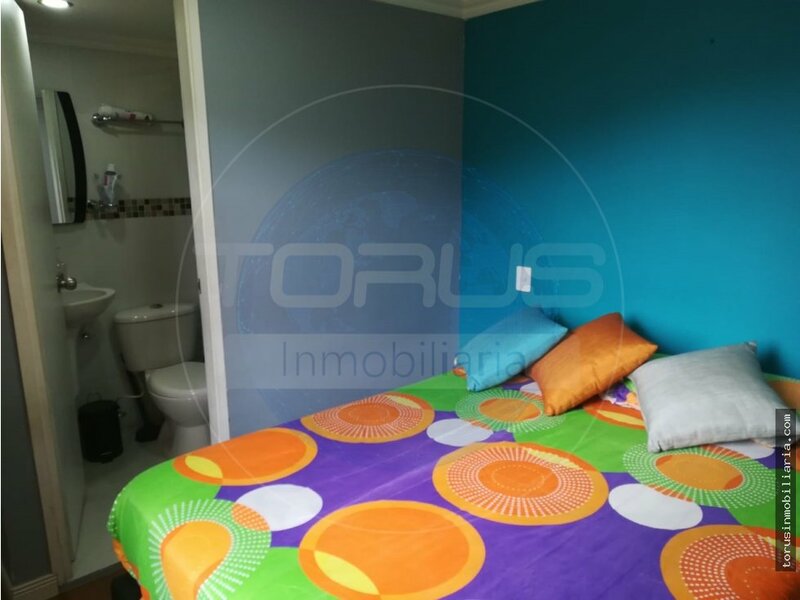 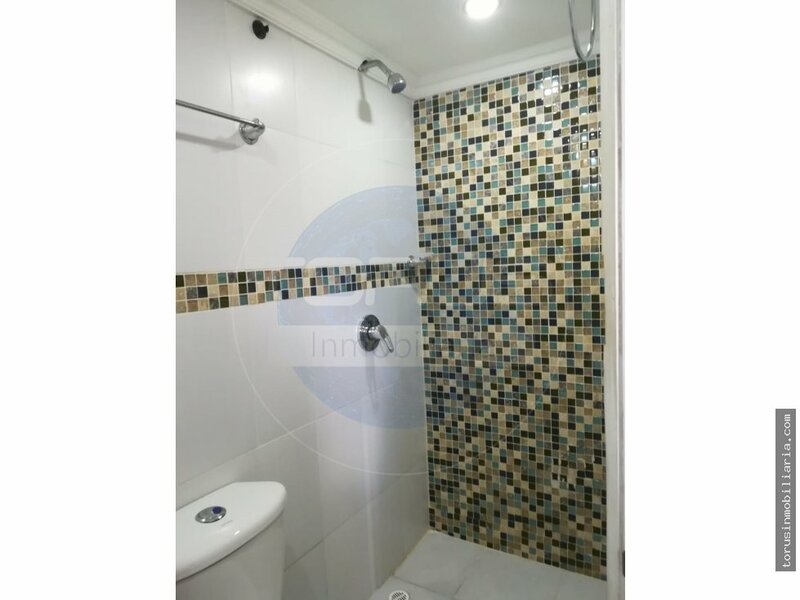 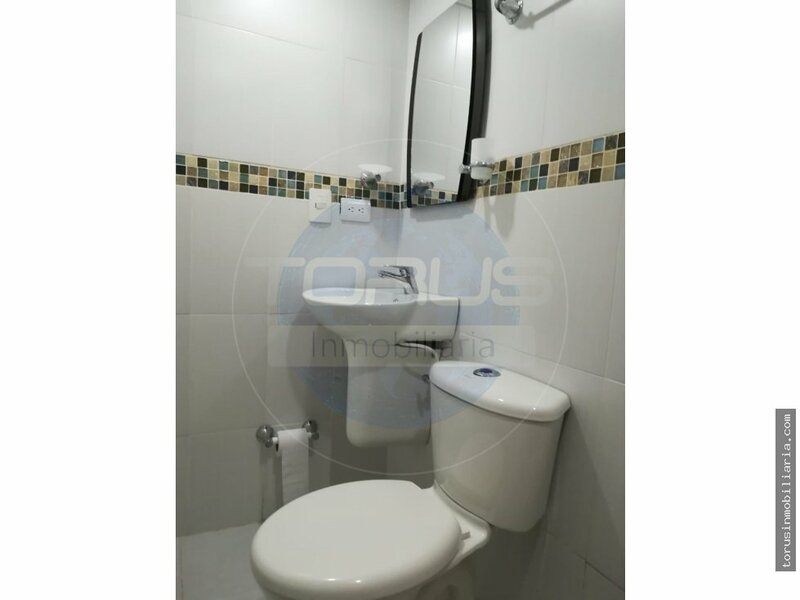 APARTAMENTO EN VENTA SECTOR CALASANZ, ESTRATO 4, PISO 23, CUENTA CON 55 MTS CUADRADOS, TIENE 3 HABITACIONES, 2 BAÑOS, CLOSETS , COCINA INTEGRAL, ZONA DE ROPAS, BALCON, CUARTO UTIL, CALENTADOR DE AGUA, GAS DOMICILIARIO Y PARQUEADERO. 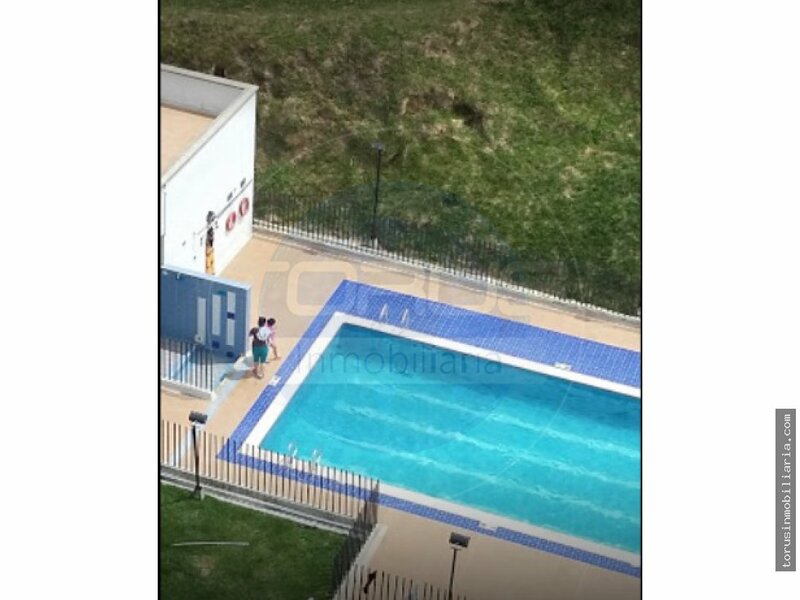 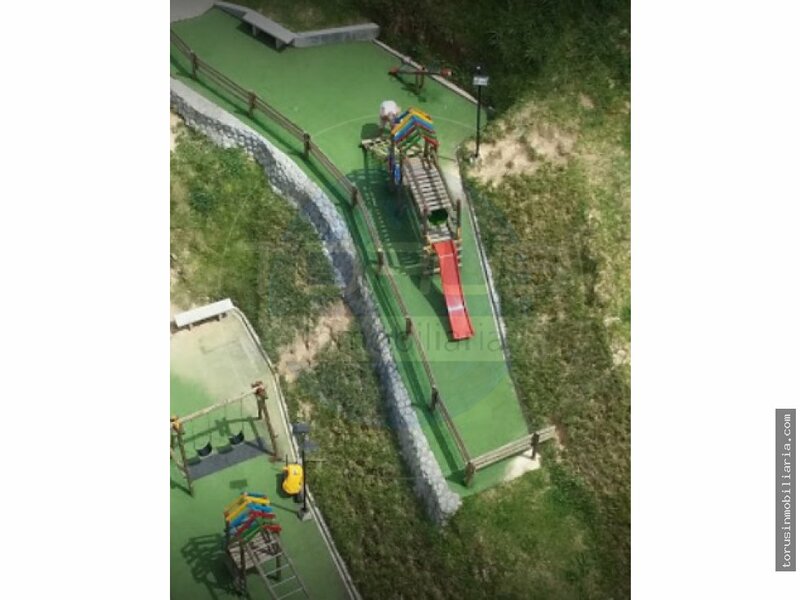 LA UNIDAD CUENTA CON ZONAS INFANTILES, PISCINA, SALON SOCIAL Y ZONAS VERDES. 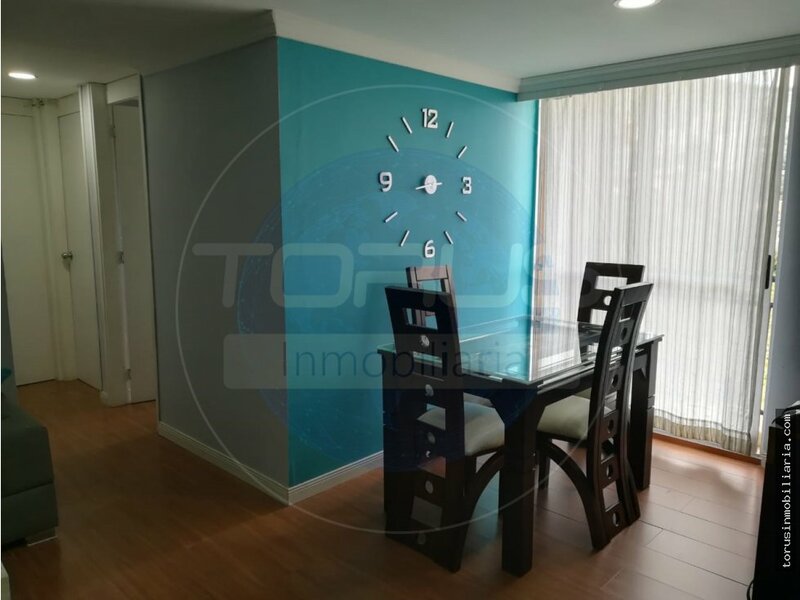 UBICACION CERCA A LA AVENIDA 80, PARQUE LOS COLORES , MUSEO ETNOGRAFICO MIGUEL ANGEL, MERCADOS MADRID.